Light billows out from the centre of this unique triangular shape crafted from mouth-blown glass. 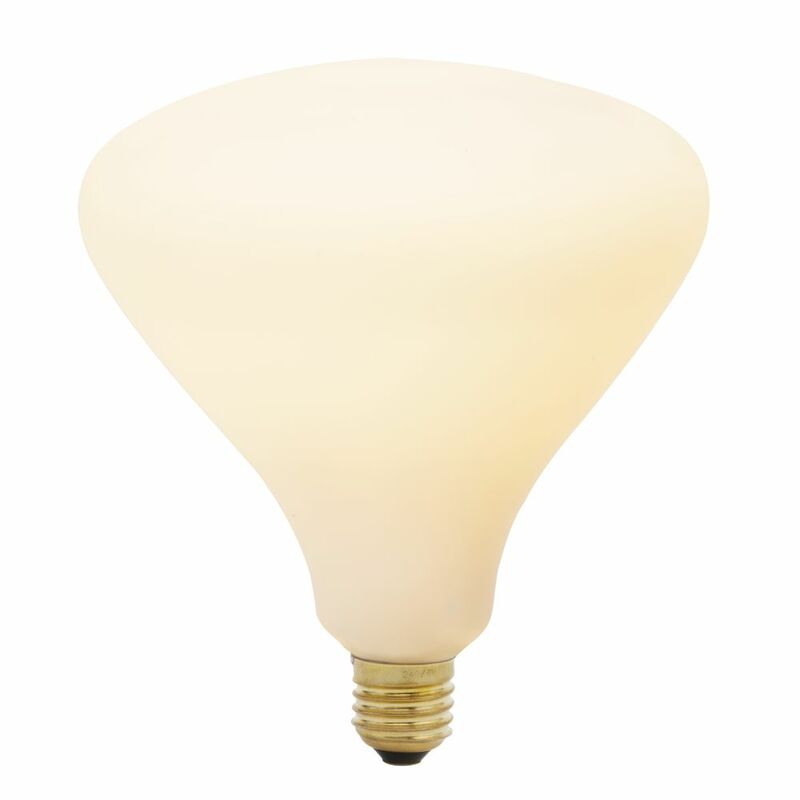 The Noma is a calming and characterful bulb that works well with bold colours and backgrounds and illuminates the interior with a soft, white tone. The Noma is fitted with energy efficient technology, lasting an average of 5-10 years based on daily usage. Tala donates a percentage of sales to reforestation programs worldwide, including the Heart of England Forest in the UK.